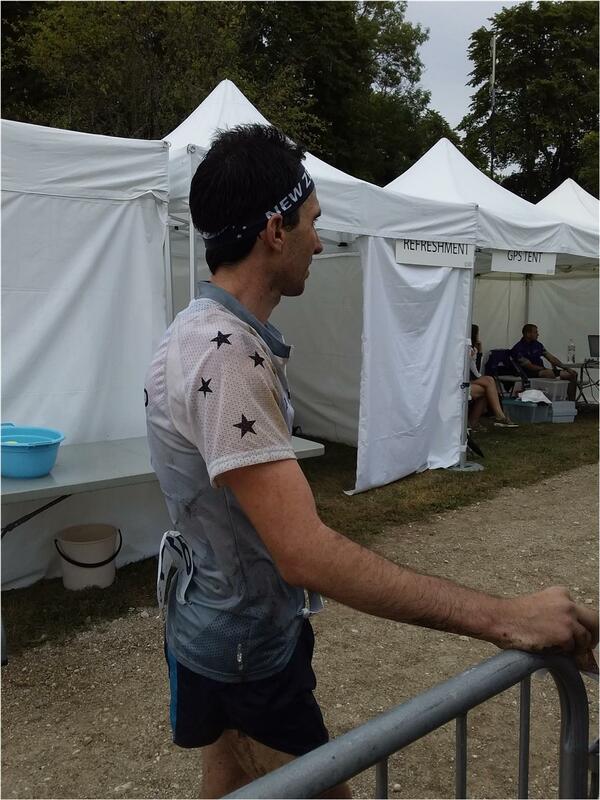 The WOC long distance on Turaida was always going to be tough. Especially so for Gene Beveridge and Lizzie Ingham, respectively recovering from a persistant bug and to full fitness post-op, and so it proved although not only did these two hang in for respectable results, but Matt Ogden produced an excellent run in the green, physical terrain to record 39th place. With a relatively early start time, until the red group of starters towards the end Matt was always up front in the first few times stopping briefly at the arena run through to recharge with sports gel and drink before continuing on for about another 50 minutes. At was at the arena run through that Lizzie finally hit the wall, as she had expected, dropping time of the shorter second loop that the women had. Gene, starting 18 minutes behind Matt was matching him early but then strated to feel, although not as significantly as he had in the relay, the effects of the bug he has had. Imogene Scott, with a very early start, had perhaps the toughest time of all with little tracking and few people around her. The results , however, were enough for NZL to maintain its Group 2 position for 2019 when this type of qualification will only apply to the long distance. Indeed, NZL will have 3 men in 2019 in the long as, with the 2019 Oceania Championships afer WOC in Norway, Gene will retain the place he won last year as Oceania champion. In the men’s race Olav Lundanes had a clear win by nearly 3 minutes of Ukranian Ruslan Glibov with the Swiss pair of Fabian Hertner and Daniel Hubmann pushed back into 3rd and 4th. Among the women it was again the case that the three fastest times were well ahead of the rest of the field. After her problems in the middle and narrow defeat in the relay, Tove Alexandersson had 90 s win over Maja Alm with another minute back to Dabina Hauswirth of Switzerland, before a much larger gap to 4th place. Men: 1. Olav Lundanes (NOR) 1:37:43, 2. Ruslan Gliboc (UKR) 1:40:20, 3. Fabian Hertner (SUI) 1:40:47, 4. Daniel Hubmann (SUI) 1:41:32, 5. Gustav Bergman (SWE) 1:41:34, 6. Eskil Kinneberg (NOR) 1:42:35, 39. Matt Ogden 2:03:26, 49. Gene Beveridge 2:16:06. Women: 1. Tove Alexandersson (SWE) 1:14:04, 2. Maja Alm (DEN) 1:15:31, 4. Sabina Hauswirth (SUI) 1:16:30, 4. Natlia Gemperle (RUS) 1:20:03, 5. Kamilla Olaussen (NOR) 1:20:59, 6. Andrine Benjaminsen (NOR) 1:21:48, 46. Lizzie ingham 1:47:48, 60. Imogene Scott 2:09:07. 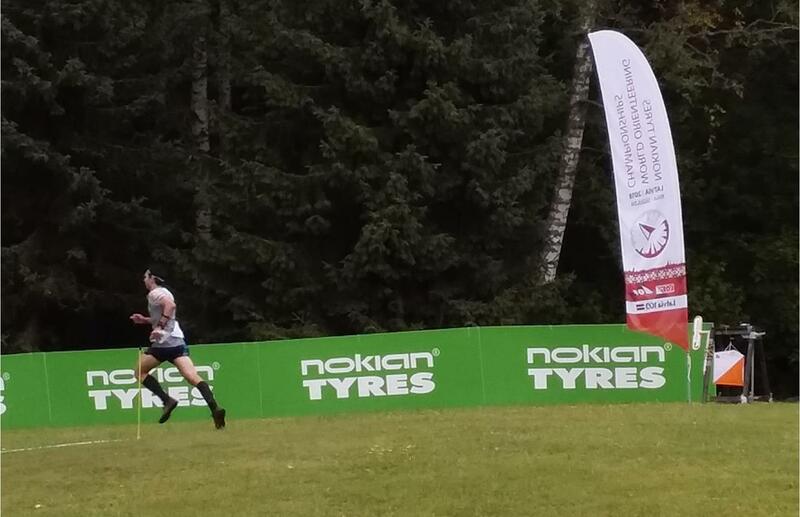 With Tim Robertson’s wonderful silver in the sprint WOC2018 can only be deemed a success, with good results from Tim and Lizzie in the middle and Matt, in particular in the long, and the sprint and men’s relay teams to back it up. However, a full analysis will no doubt throw up some questions that need to be addressed. Finally, apologies for the lateness of this report, 5 hours in quarantine plus working out transport for the athletes to and from the banquet made yesterday a long, long day to be manager. Now to get everyone to the airport….